•Power of Thor will become Tradable. •Heart Ribbon Hairband will get its slot returned to it. Saturday the final holders of Alde 5 will get to choose a date to roll the seals (not the time) and to choose what our next Turn in event area will be! •Poison Kit venders in Lighthalzen, and Morroc will accept multiple trades at a time. •Poison Herb collector will allow multiple turnins. •Bug with Endless tower looping players that die between 25-30 is fixed. •Valentine's is still in for 1 more week! •Song of Despair will no longer be usable outside of WoE castles, this is to prevent its use as a harassment skill against players. •The Dwarf in the Guild dungeons will work in all realms properly. •Dialog fixes for Eden Group 41-55 quests. 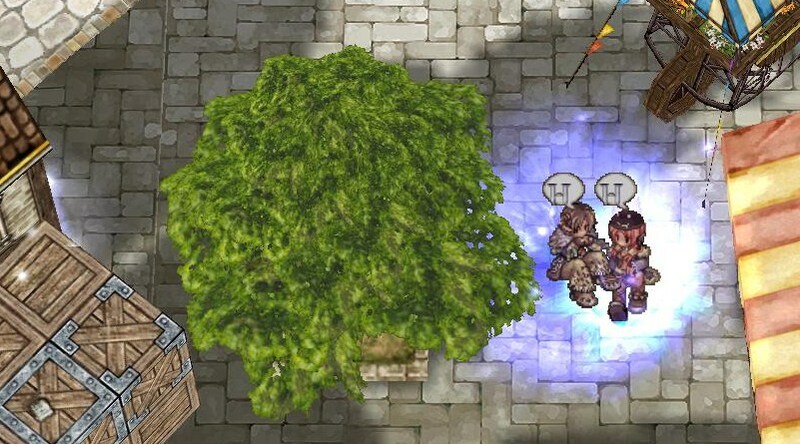 •Sign quest update to properly kick players to umbala rather than a dead map from the "hut"
•Mysterious Dyestuff will allow you to make Orange and Red Ribbons! 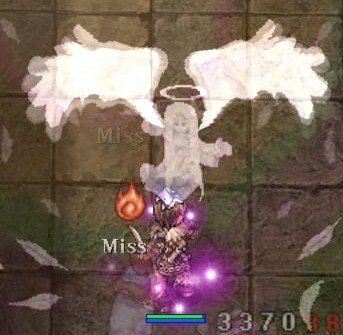 •Shadow Chaswers will be able to do the Close Confine quest if they lack that skill. •Weight check applied to our "events" to avoid a possible case of failing. •Deep Sleep will no longer work outside WoE castles. •Scarlet Roses distributed to the Code the Redeemer for conversions done from 2/14- to 11:59pm 2/16. •President's Day is Monday, and that means a long weekend! 150% Exp/Drop rate until 2/24. •Boxter and Friends leave on the 24th. 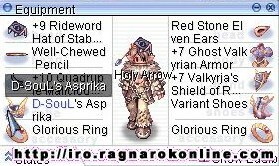 •Yggdrasil, WoE is closed on Prontera 3, Geffen 3 opens up at normal time. •Scarlet Rose will be available February 10 - March 3 for 1000 KP. •Gifting of WP Energy to a friend is available, if you want to help a friend on a different WP account to power up their valentine's day! •WoE skill damage will be reduced further. Base damage was 60% it is being reduced to 40%, to test survivability. •Bunny Box sale! Will post link when the page is up. •The Eden group quests are being redone to be made more consistent. You can repeat them in under a day. Also you can take all the quest you qualify for at once rather than 1 do then return. This should make the questing much more engaging.